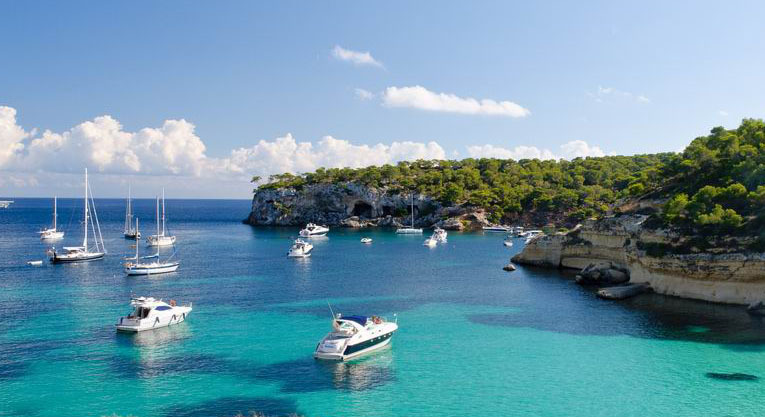 Before you start looking for your next tennis holidays in Spain, think about your requirements. I personally require a top instructional program. No ball feeders here. You can find average anywhere. Your coach abroad has to know you love the game yeah, but you also probably need some challenge. Working out makes you feel alive and after you feel accomplished and ready for seighseeing with your new friends. Where to send them for a tennis holiday with not only top tennis but also a unique experience. My adult players had ambitious lifestyles off court as well! I thought, who wouldn’t want to play in Barcelona while watching the BCN Open? And who wouldn’t want to play in one of Spain’s most beautiful spots and ‘go for tapas’ afterwards? I’m talking about Mallorca here. Or even play during the Winter in the Canary Islands with 18ºC degrees? So I started looking for what I had in mind for my adults players and realize there weren’t really tennis holidays in Spain that offered what I was looking for. All I wanted was good tennis instruction with small court ratios, a friendly environment and adult players from around the world, but for some reason this seemed hard to find in Spain so I decided to create it. This is how Costa del Tennis was born. 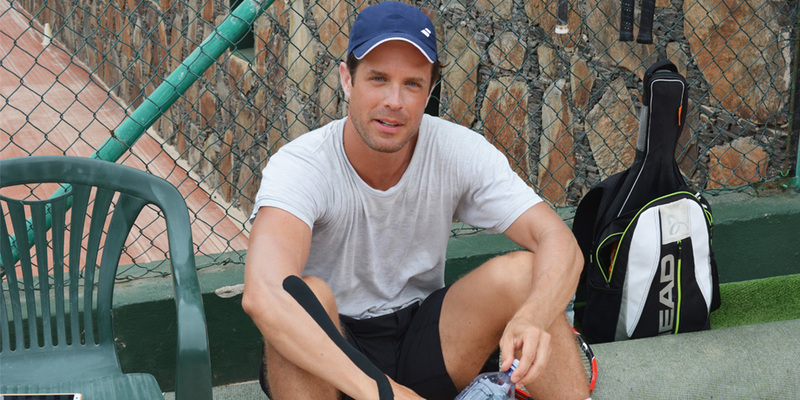 Why Tennis Holidays in Spain? I knew the country was seductive and inviting to athletes. I knew it lured holiday goers for the sunshine and laidback lifestyle. The Spanish food, beaches and vibe offered vacations that welcomed players from all over the world. Spain’s culture is simple. Its landscapes gorgeous. And the big hook? Friendly people. If you’re an adult player serious about your game (whatever your level), but you’re also looking for a great travel experience with international friends take a look at the programs below.